Help others, get help, and share the songs you create. 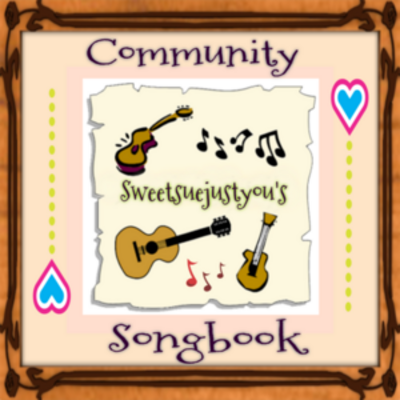 Request songs to be added to Songbook here. Any member may fulfil your request. 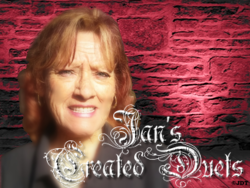 Oldies 50- 60s - Country - Old & News - 80s Pop and etc.